God is with me and will watch over me wherever I go. KNOW that God is always with them! EXPLORE God’s presence in their lives! SERVE God by serving others! 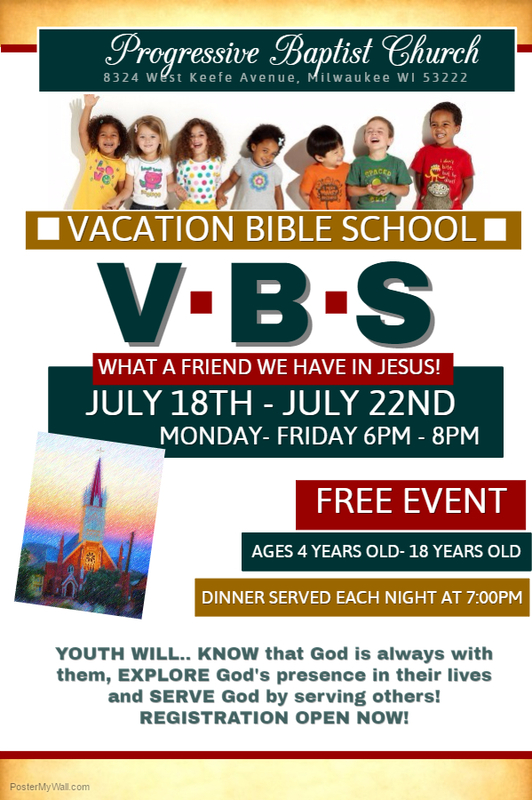 Vacation Bible School has classes for ALL AGES (2-100)! Contact Sis. Bridget Robinson for more information.